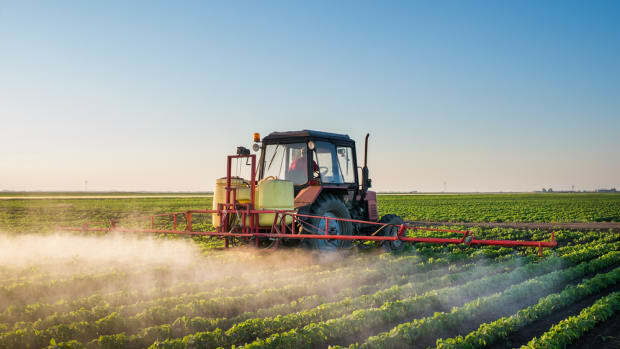 Barely two months after the federal government renewed testing for glyphosate in food, Connecticut is pushing for a strict ban on the herbicide. Connecticut Senator Richard Blumenthal told the New Haven Register that he’s “concerned with the growing body of evidence linking glyphosate to serious health problems, including cancer," and supports "a limitation or ban on the use of glyphosate." 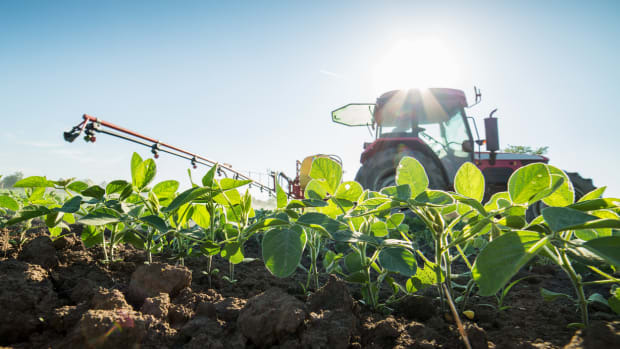 The state already attempted to restrict use of the herbicide in clearings along highways last winter, and while the bill won Environment Committee approval, it was not voted on by the end of the legislative session. 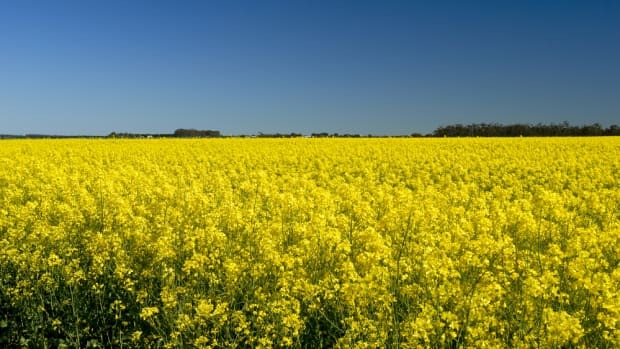 New York- and Connecticut-based Citizens Campaign for the Environment have criticized the inadequacy of current EPA restrictions on glyphosate in food. 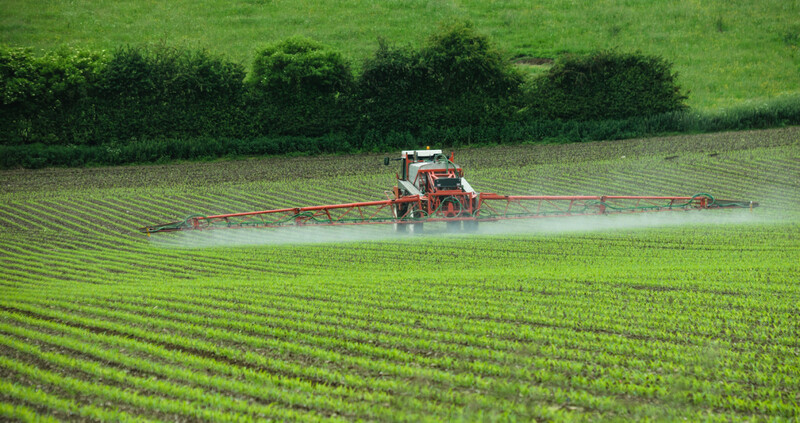 While the development of a streamlined testing method allowed the FDA to start testing for residues of glyphosate in food in February 2016, these analyses were halted in November “amid confusion, disagreement, and difficulties with establishing a standard methodology,” Carey Gillam reports for the Huffington Post. 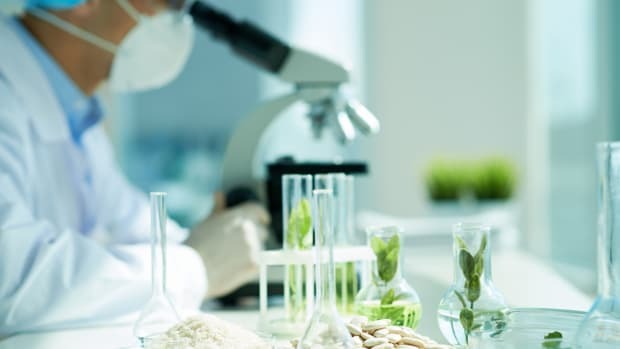 Gillam also notes that many critics believed that the suspension could have also stemmed from political motivations, as it was announced after an FDA chemist found glyphosate in several samples of American honey and oatmeal products. 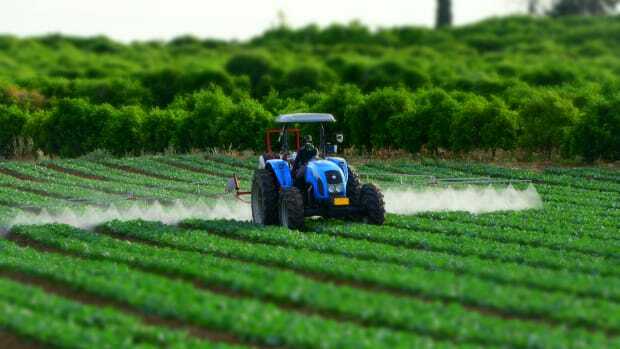 FDA testing for glyphosate in food resumed in early June, though little information on findings has been made public. 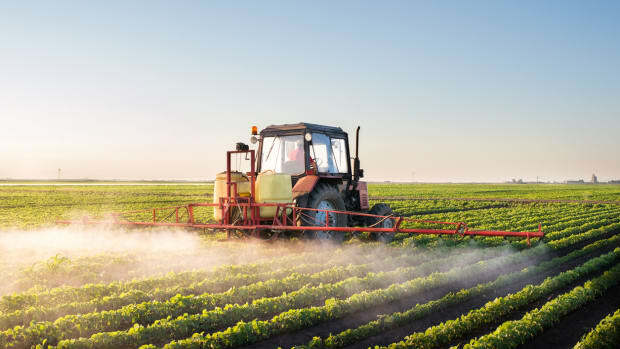 Based on data from the Canadian Food Inspection Agency, glyphosate residue may be present in roughly 30 percent of foods. 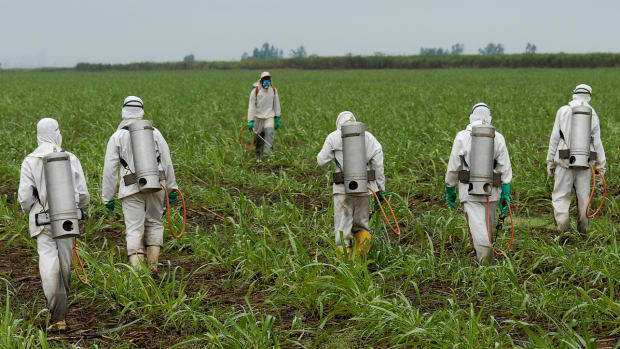 While Monsanto claims that glyphosate, used in its proprietary Roundup herbicide, “does not present an unreasonable risk of adverse effects to humans, wildlife or the environment,” the World Health Organization determined in 2015 that glyphosate was “probably” carcinogenic, and in July, California added glyphosate to a list of known cancer-causing chemicals. “The public has been using this product for years and been told it was safe, but scientists are now finding out it is dangerous to human health,” said Nancy Alderman, president of North Haven-based Environment and Human Health. 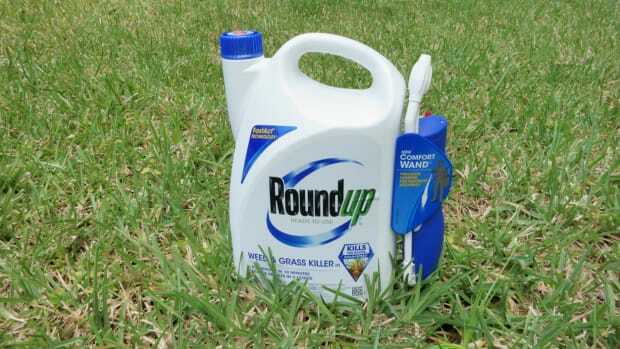 “Roundup should become a restricted pesticide that would require a pesticide permit to use it."